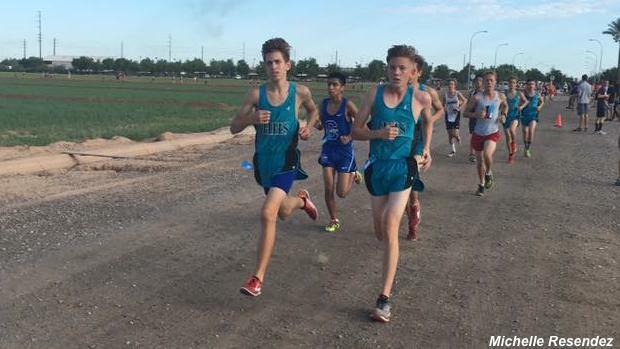 Check out the list of top returning sophomore boys in the state of Arizona for the upcoming cross country season. Highland's Caden Resendez was knocking on the door of sub 16 minutes last year as a freshmen. With a sophomore year leap, Resendez could be breaking that barrier in no time this fall.